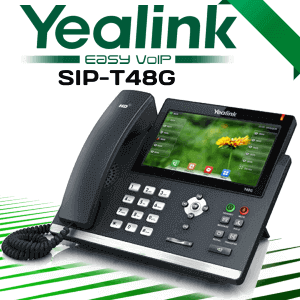 Yealink W56P is a DECT Phone System that widens mobility for your VoIP deployment. 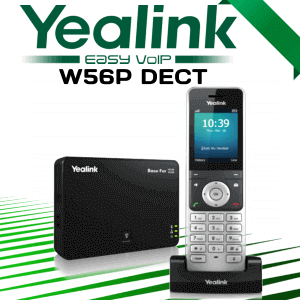 Yealink W56P Dect Phone comes with one W56H DECT handset and one W52H base station, which allows you to connect up to 5 no of W56H handsets per base station. 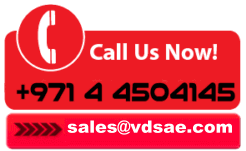 The cordless VoIP system can handle up to 4 calls simultaneously. 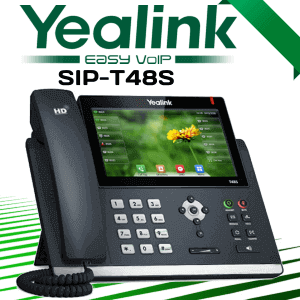 The W56P handsets have a maximum wireless range of 50 meters indoors or 300 meters outdoors.Yealink W56P Supports total of 5 Voip accounts. 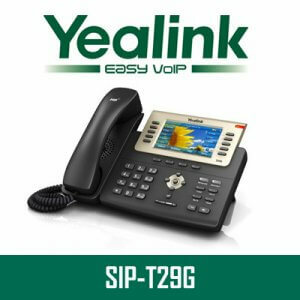 Yealink’s DECT phone solutions address communication needs for on-the-go workers in many industries such as SOHO, warehousing, cater and retailing. 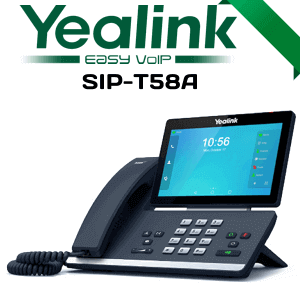 The solutions include the W52P and the W56P for customers’ many technology needs and budget. Furnished with ECO technology and rich telephone capacities, the W52P ensures customer experience smooth and efficient wireless communications; The upgraded W56P, the same great DECT phone model as the W52P, has a sleeker blueprint, a better battery performance and improved functionalities, obstructing busy employees” ever online” with a lovely user experience.The base station which allows you to connect up to 5 W56H handsets per base station. The handsets can also be charged via USB, and come with huge battery saving on ECO and ECO+ modes. 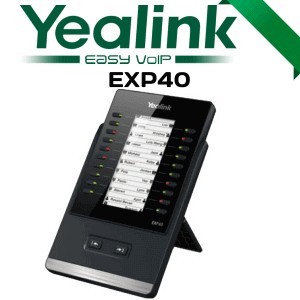 The base station can be powered via the included power supply or Power over Ethernet.The user experience is much better on the W56H dect handset than on other wireless Yealink phones. 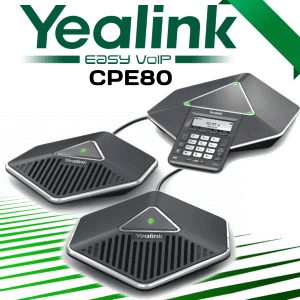 The Yealink W56H prime object of improvement over other wireless Yealink machines is battery life. The W56H peculiarity 30 hours of talk time per commission repetition and boasts 400 hours of standby time. 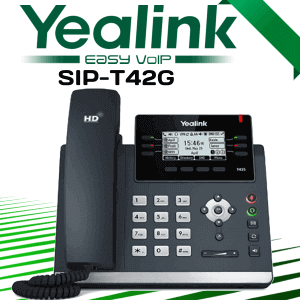 In differentiate, the W52H has just 10 hours of talk time.The Yealink W56H has a standard 3.5 mm headphone jack, making it instantly more compatible with a broader set of headsets.Yealink IP Phones are built with user convenience in mind.